See the full Who knew lyrics from Eminem. 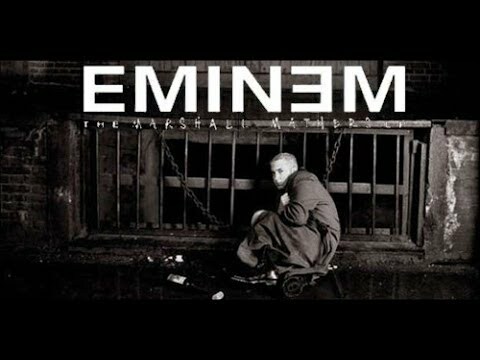 Who knew lyrics belongs on the album The Marshall Mathers LP. Learn every word of your favourite song and get the meaning or start your own concert tonight :-). Rate this song's lyrics. Uploaded by Edmundo. Use it for personal and educational purposes only. Listen to these sick beats by Eminem. Take my f***in eyeballs out, and turn em around? if 19 million motherf***ers grew to be just like me? How the f*** was I supposed to know?